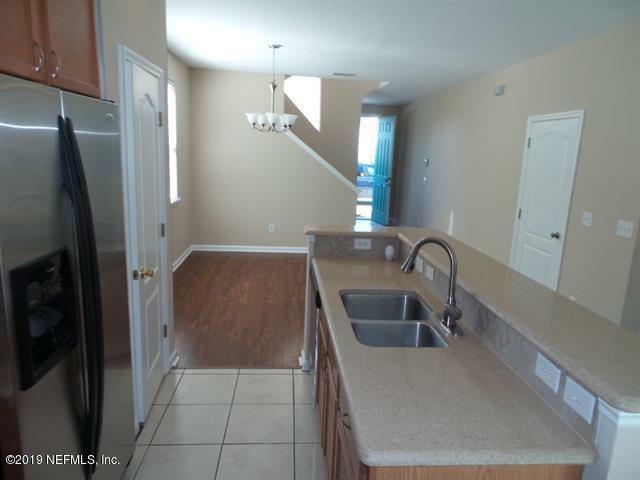 Updated and five minutes to the beach from this community located east of A1A on Anastasia Island. 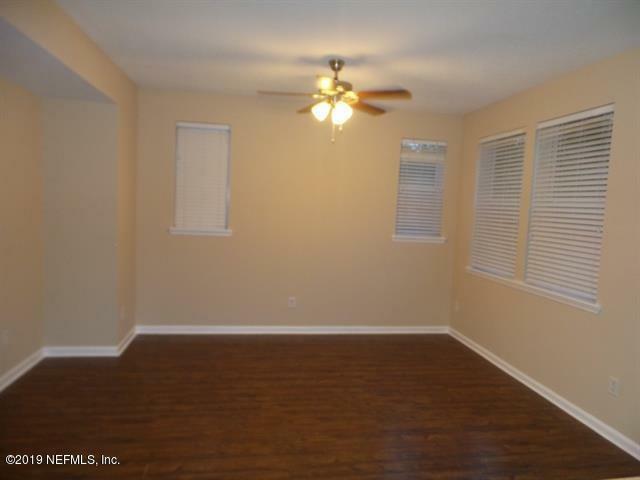 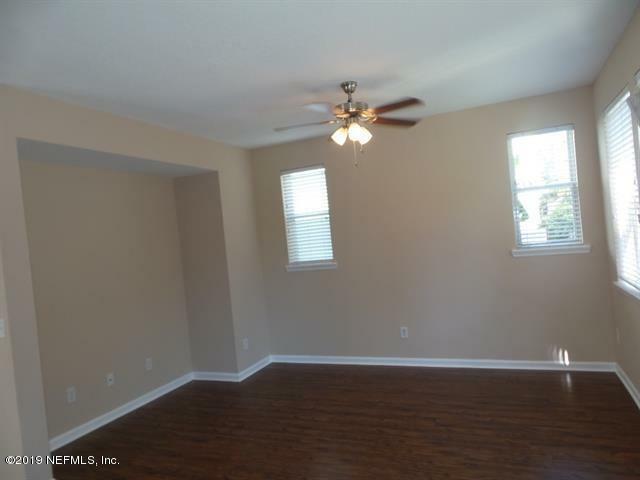 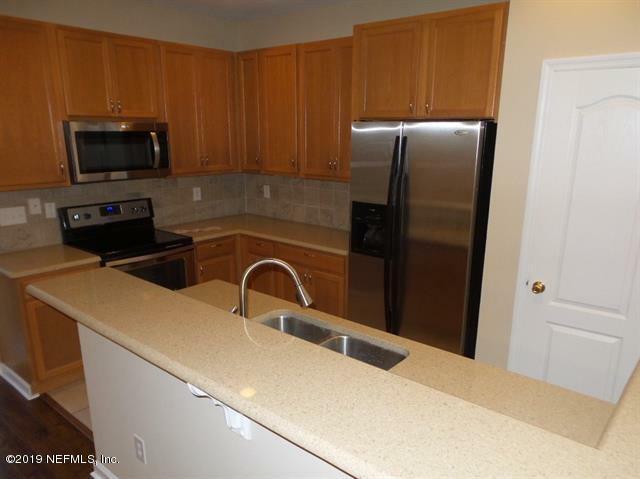 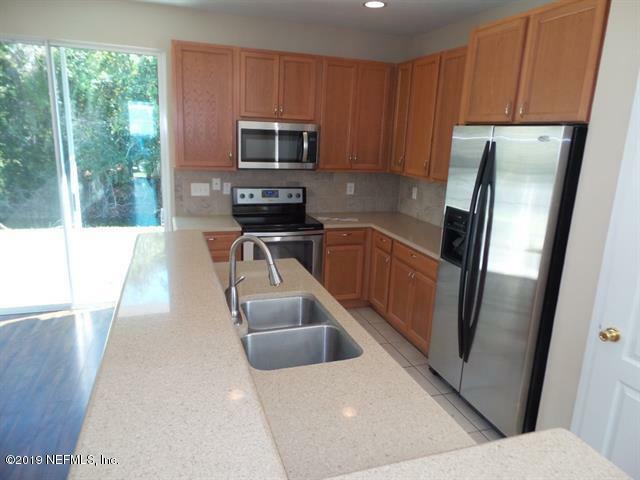 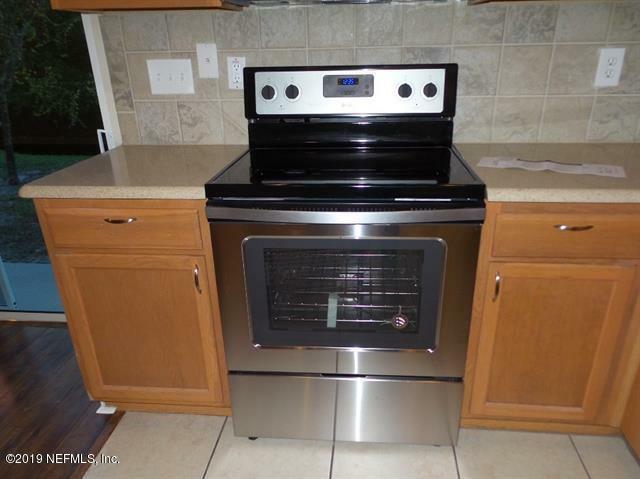 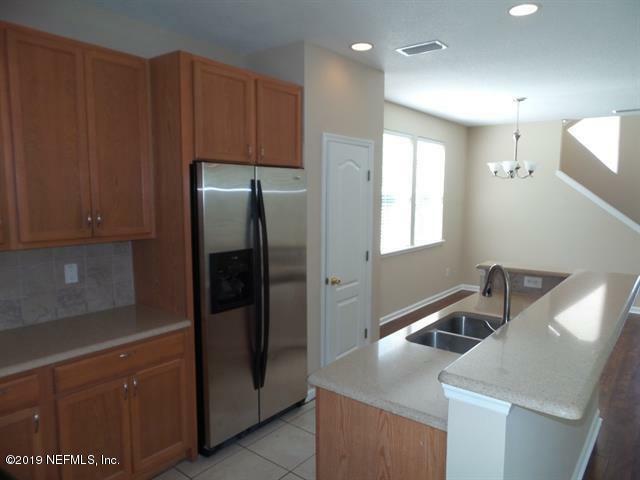 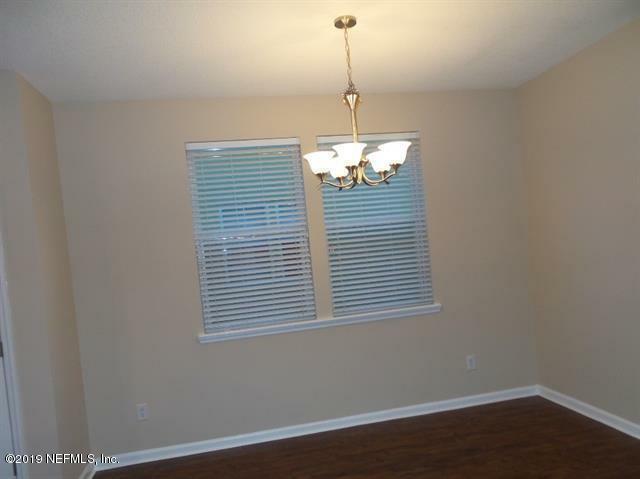 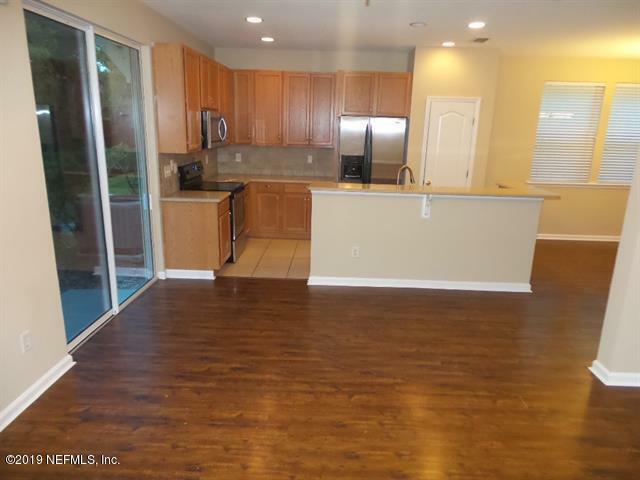 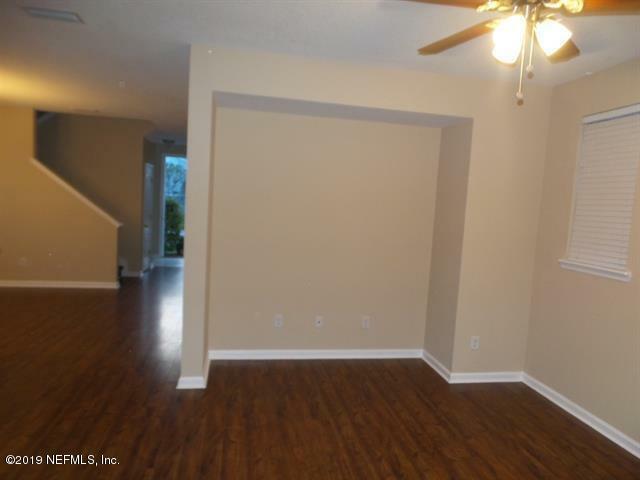 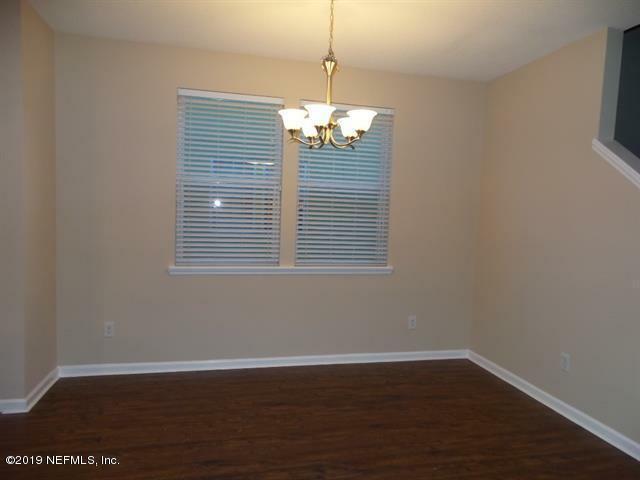 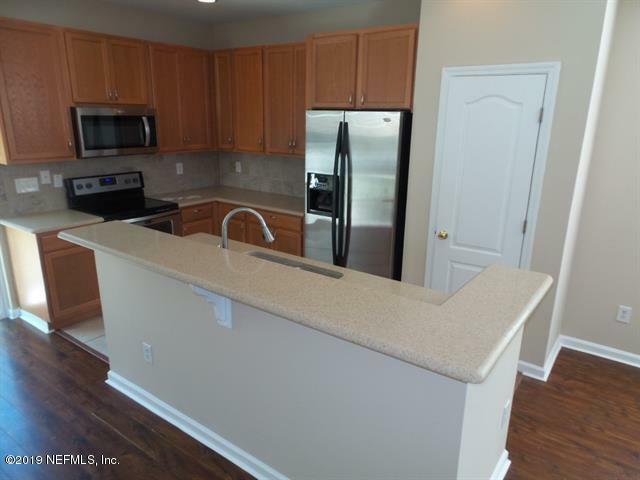 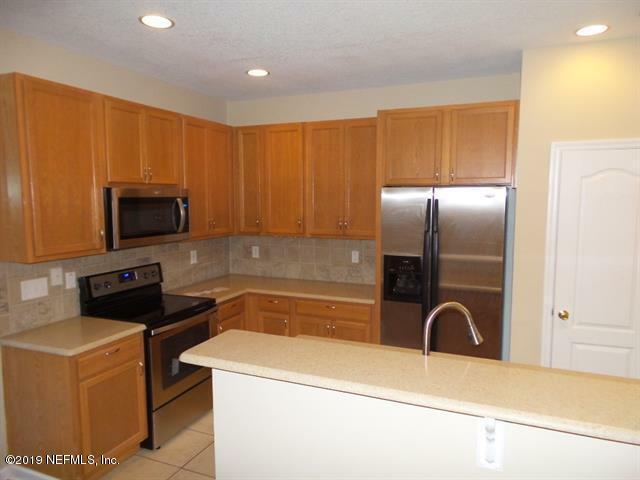 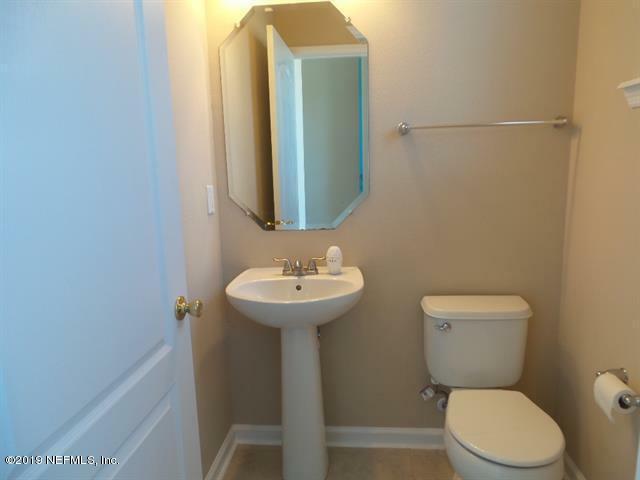 Three bedroom, 2.5 bath, office/den, family room, dining room, one car garage home with granite counters, stainless appliances and wood laminate floors. 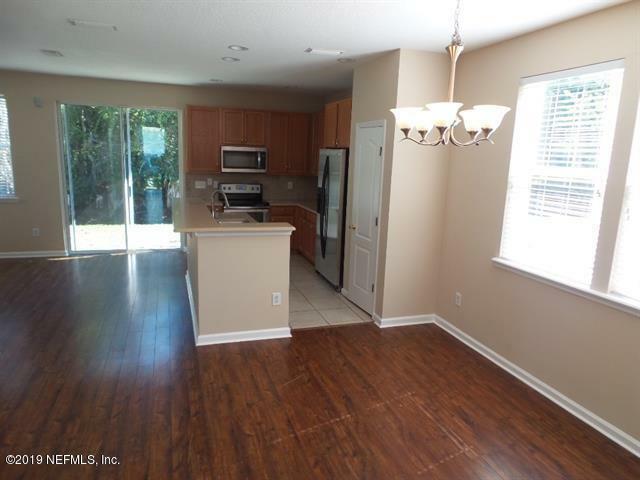 New interior & exterior paint, tile in bathrooms & laundry room, new sliding doors and front door, garage door opener and more. 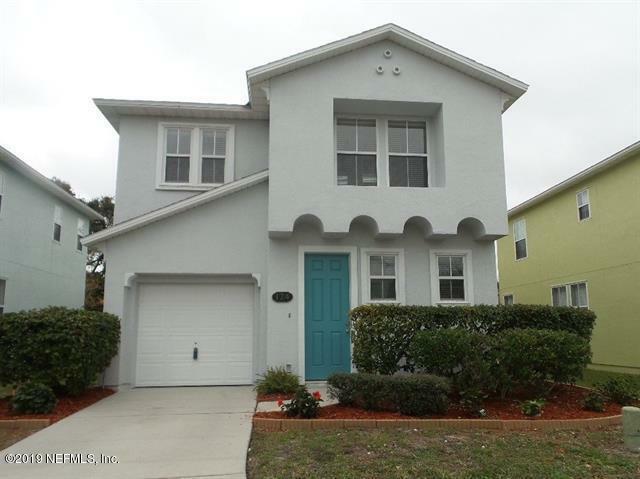 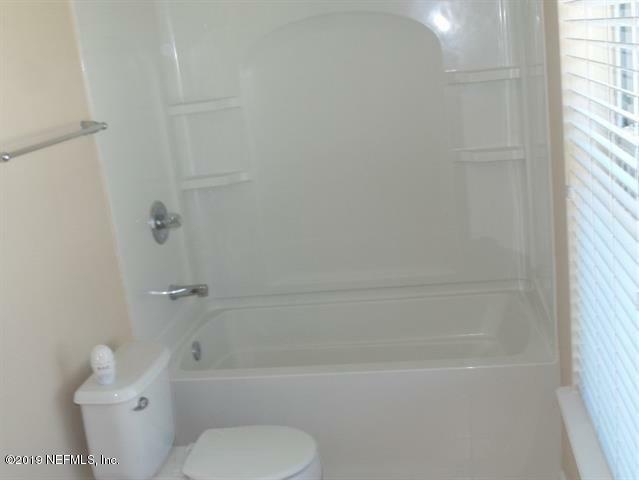 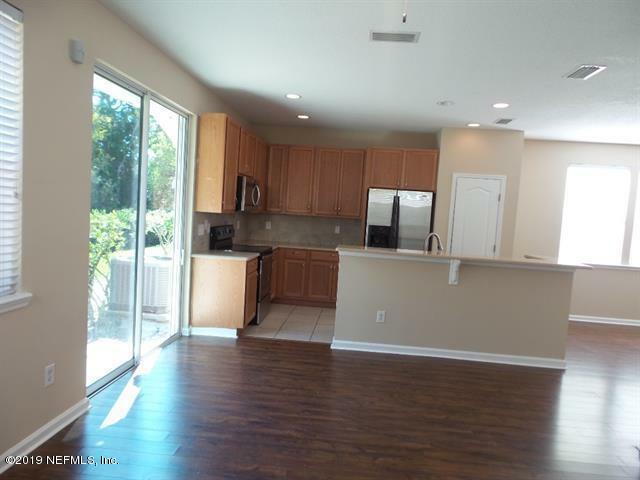 From SR A1A turn into the community on Serenity Bay Blvd, the North on Bay Bridge Dr.
124 Bay Bridge Dr is a 1,620 (*estimated) square foot home with 3 bedrooms and 2 bathrooms located in St Augustine FL, ST. JOHNS County. 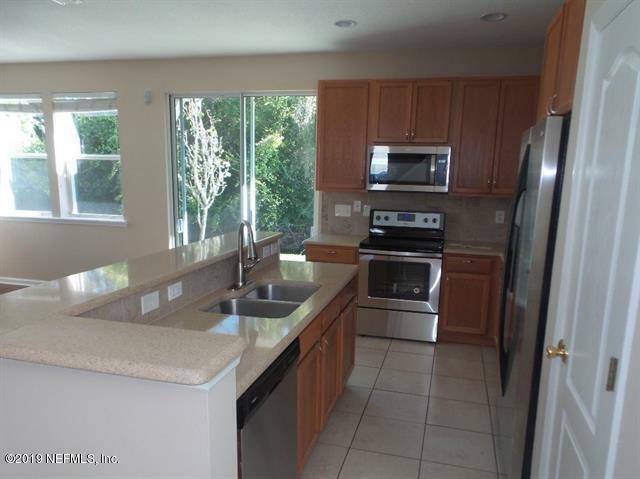 This property is listed for sale at $260,000 and is currently active and accepting offers.